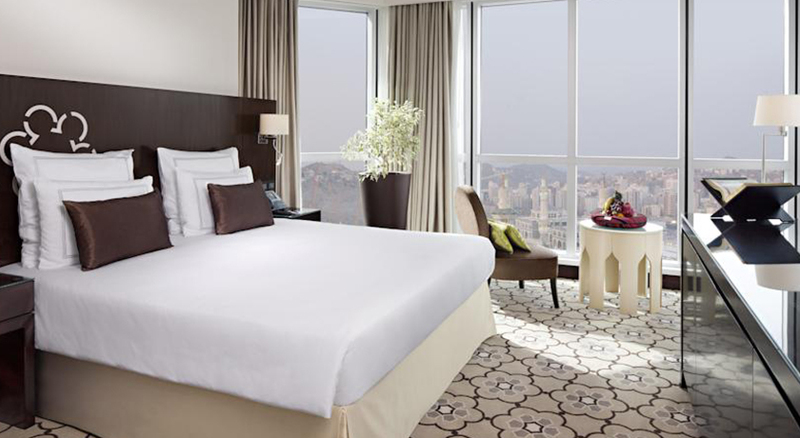 10 Nights Makkah: Swissotel Makkah (Half Board). 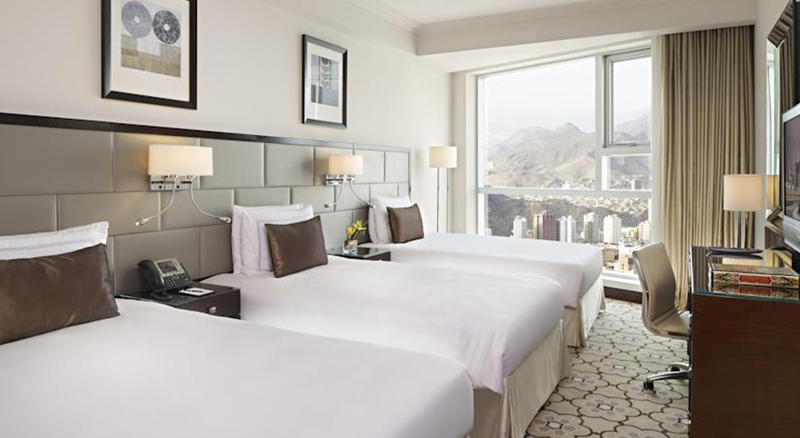 04 Nights Madinah: Madinah Hilton (Half Board). Half Board includes (breakfast & dinner) while at hotel in Makkah & Madinah. We will meet & assist at London Heathrow to depart for Jeddah Airport. For your benefit, there will be our on-ground sta from UK throughout the journey which will help & guide you with all your queries until you return back home. Arrival at Hajj Terminal. Please note that during Hajj there can be a waiting time of approximately 4-6 hours. 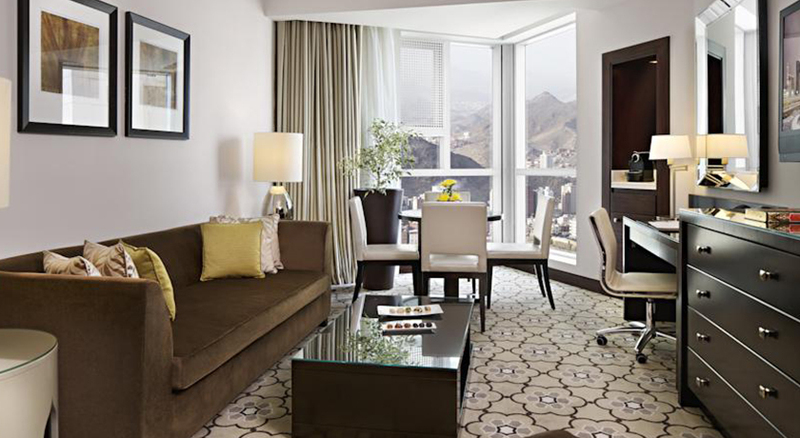 After clearance from customs, the group will depart for Makkah Hotel & check-In �Swissotel Makkah� (Half Board). 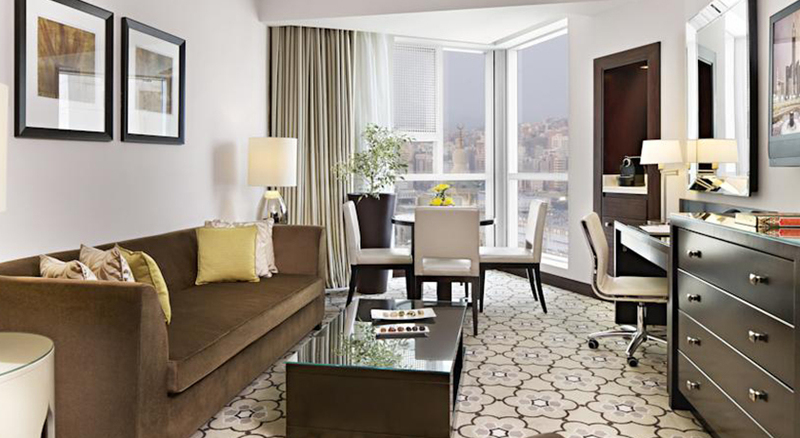 Check out from Makkah then travel to Madinah by Coaches & check-in at �Madina Hilton Hotel�.